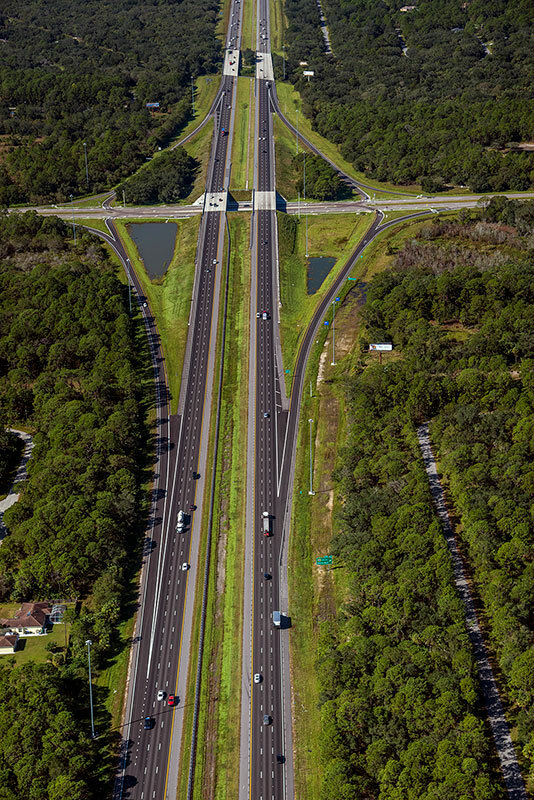 I-75/SR 93 from Toledo Blade Boulevard to Sumter Boulevard, Sarasota County, FDOT District 1 - Faller Davis & Associates, Inc.
Our cost-conscious roadway and drainage improvements were within the existing right-of-way and avoided conflicts with the recently installed ITS system. The design simplified future expansion of the corridor including the widening of the southbound Toledo Blade Boulevard bridge to accommodate the future eight-lane capacity. 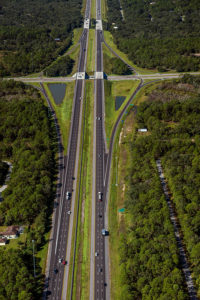 The project involved the design of 3.5 miles of median widening from four to six-lanes with an ultimate eight-lane design.